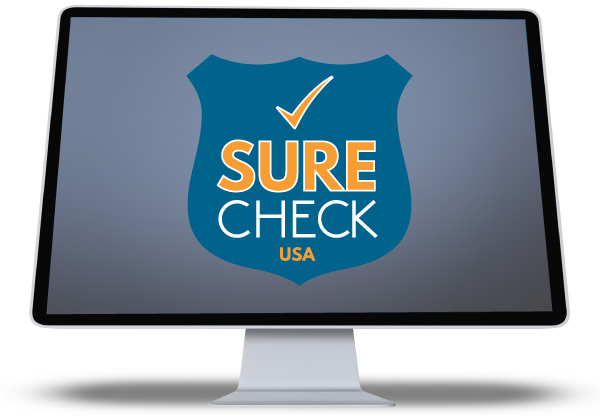 SureCheckUSA provides automated low cost compliance screening to healthcare facilities that provide Medicare or Medicaid billable services. Searches include the federal OIG LEIE, SAM, OFAC, FDA lists as well as all available state lists. Monthly compliance searches of all federal and state sanction an exclusion lists affecting Medicare and Medicaid billing. SSL encrypted web portal allows easy access to results, reports and invoices. Personally Identiﬁable Information (PII) and Sensitive Personal Information (SPI) stored in an encrypted state in our database. Comprehensive screening is completed on a monthly basis to ensure your business is compliant. We include all federal and state exclusion lists. Immediate automated email notification is delivered if any “flags” are identified in the monthly screenings. PDF reports are available for all completed monthly screenings and individual resolution/verifications. These reports are required during all OIG audits. Immediate automated notification – Of any individual or vendor “flagged” is provided after every monthly screening. Monthly results and reports – Unlimited access to all current and archived results and reports. Resolution – Of all resolved flagged individuals and vendors. 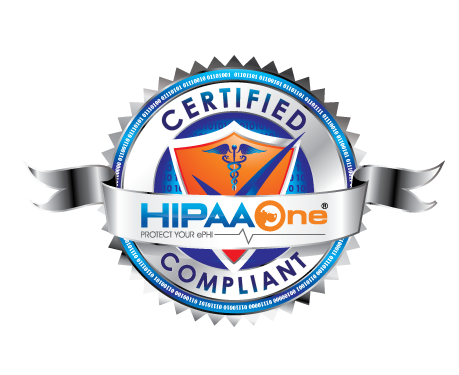 Compliant – HHS Inspector General recommends monthly federal and state exclusion screening for all organizations receiving federal healthcare dollars. All-inclusive – No setup fees, no hidden monthly fees, no hidden renewal fees. Monthly invoices are based on volume of requested checks. Custom pricing – SureCheckUSA understands that “one size” does always fit. We provide customized services and pricing that will fit your needs. Renewal & Multi Year Discounts – All renewal and multiyear contracts receive additional value discounts.